Connecticut Homeowners looking for roofers specializing in Residential New Roof Installation, Roofing Repair, Roof Leaks, and all other Residential Roofing Services in CT. Call 1-888-766-3020 for a Free Quote today! 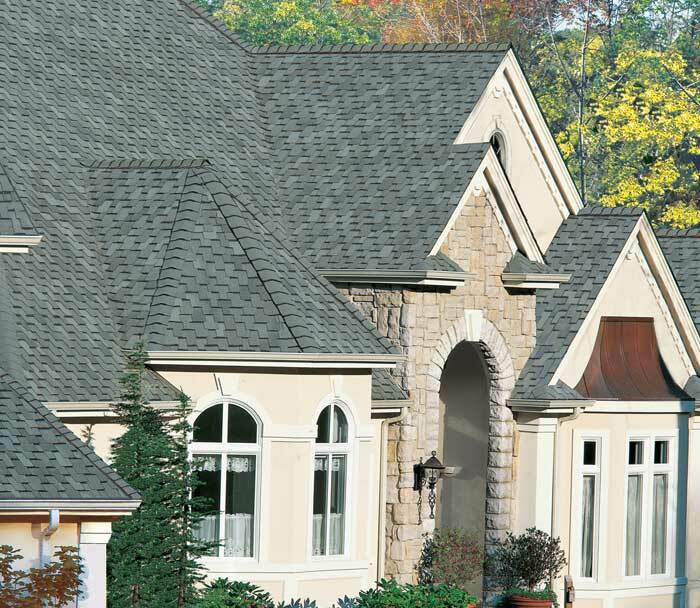 As a Connecticut Homeowner, you want the best roofing service for your home at the best value. At New Roof Connecticut, our expert roof contractors understand the importance and value of a homeowner’s home and believe in excellent customer satisfaction and quality work for every roofing project. We have the solution to all your roofing needs, whether you require roof leak repairs, re-roofing construction, new roof installation, or other roof construction and repairs. Request a Free Homeowners Roof Quote or call 1-888-766-3020 today! Roofing is our specialty and we work hard to maintain our excellent reputation at being the best in the business. Other roofing services we offer Connecticut homeowners are Emergency Roof Repair service by calling 1-888-766-3020, roof inspections, roof warranty, and assistance with roof insurance claims process. Or get started online by requesting a Free Residential Roof Quote. Our residential roofing contractors have years of experience serving homeowners successfully in Middlesex, New Haven, Fairfield, Hartford, New London, Tolland, Windham and Litchfield County. Contact New Roof Connecticut 1-888-766-3020 whether you need residential or commercial roofing service. If you are looking for a reputable and professional Residential Roofing Company to repair your roof or install a new roof for your home, New Roof Connecticut is your answer. 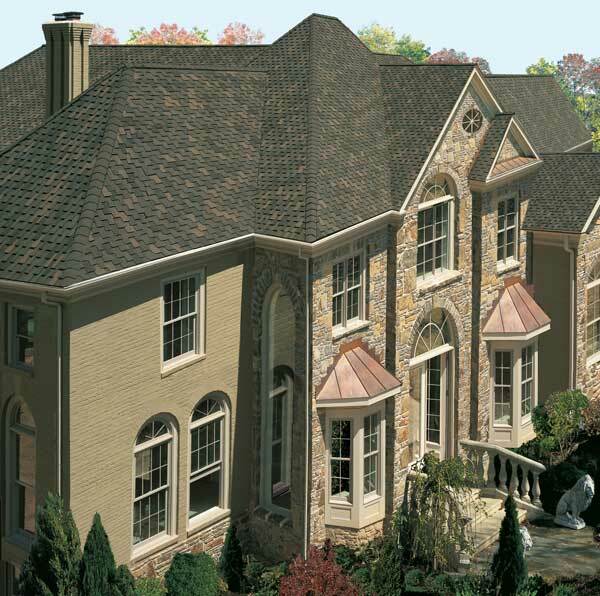 New Roof Connecticut's expert roofing contractors have years of experience working with all types of roofing materials from manufacturers like GAF-ELK, IKO, CertainTeed, Tamko, Owens Corning, Carlisle SynTec, Classic Metal Roofing, Fabral, Johns Manville, Pabco, Soprema, and Firestone. We service all of Connecticut including Hartford, Fairfield, New Haven, Litchfield, New London, Tolland, Windham, and Middlesex County. Call 1-888-766-3020 today if you have any questions or request a Free Roof Quote and we will schedule an appointment that works for you. We are qualified Residential Roofing Installers and are Certified, Licensed, and Insured. We also provide Emergency Service Support and our roofing specialists can assist you with your Residential Insurance Claims. New Roof Connecticut is your trusted source for professional quality roofing service and repairs. Request a Free Roof Quote or call 1-888-766-3020 today!